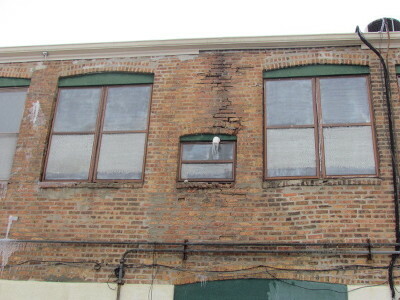 Rare opportunity to own 3 buildings - all in one! 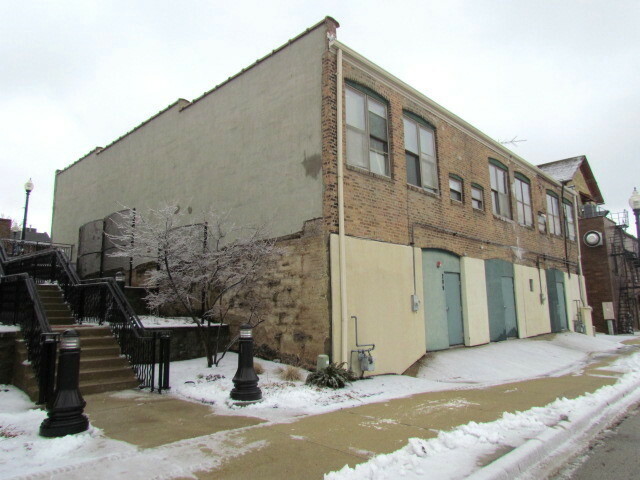 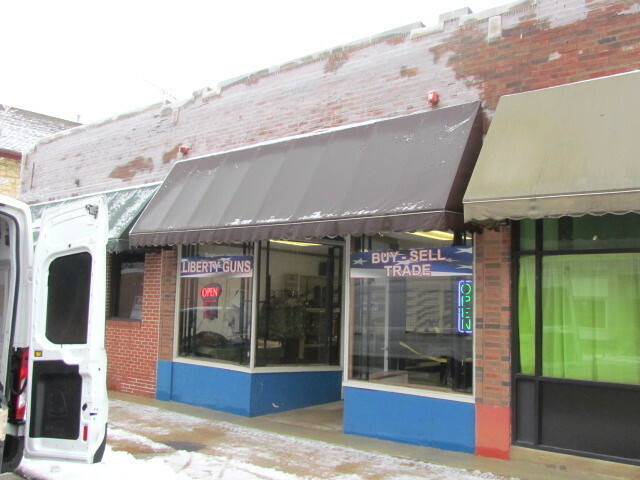 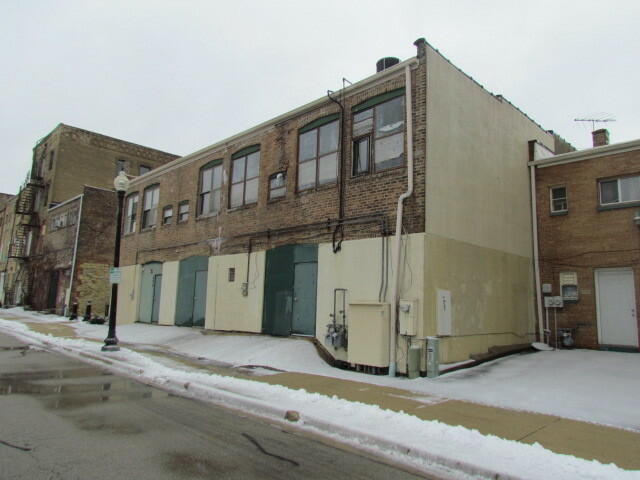 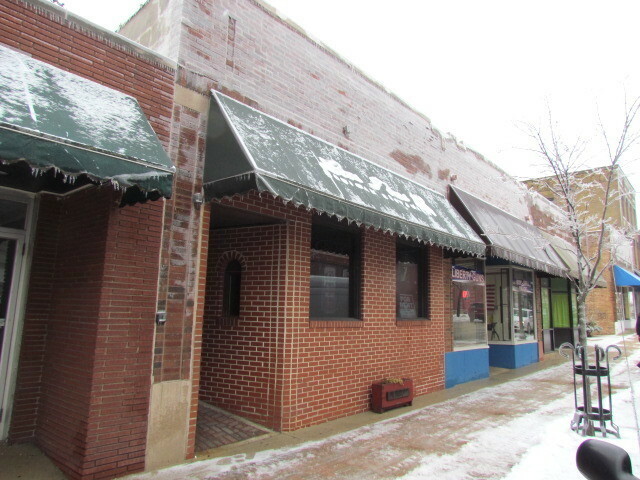 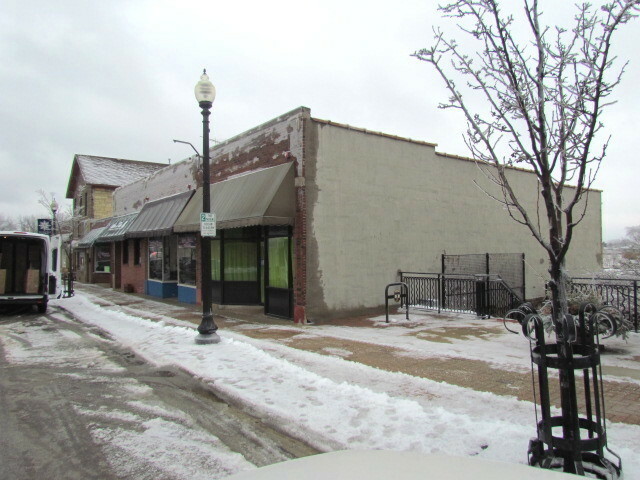 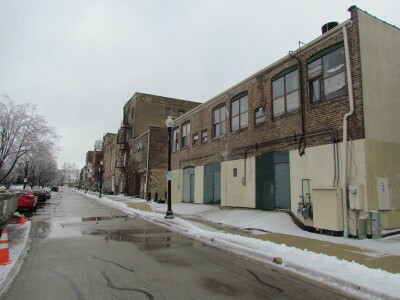 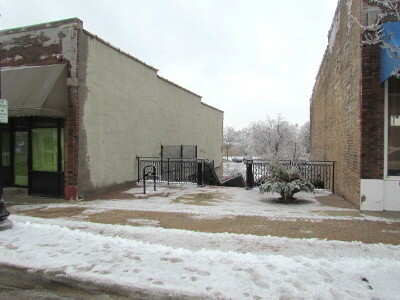 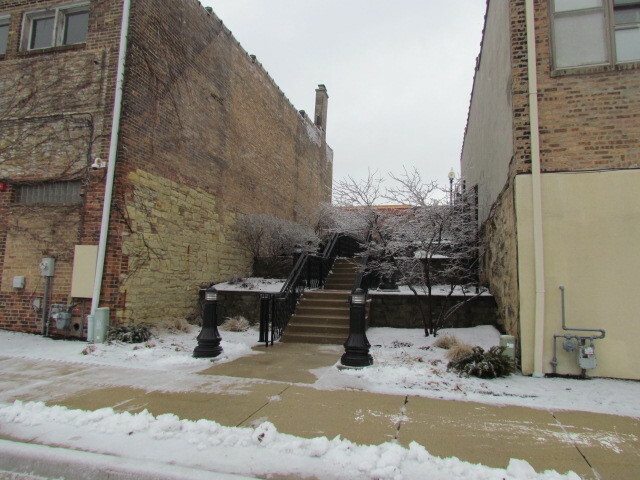 Yes - set in the very heart of Downtown WEST CHICAGO -this opportunity includes a FULL OPERATING RESTAURANT - PLUS 2 additional units that are rented out and tenants want to stay! Each unit also has a Basement with walkout access in the rear of property - which fronts on TURNER COURT. 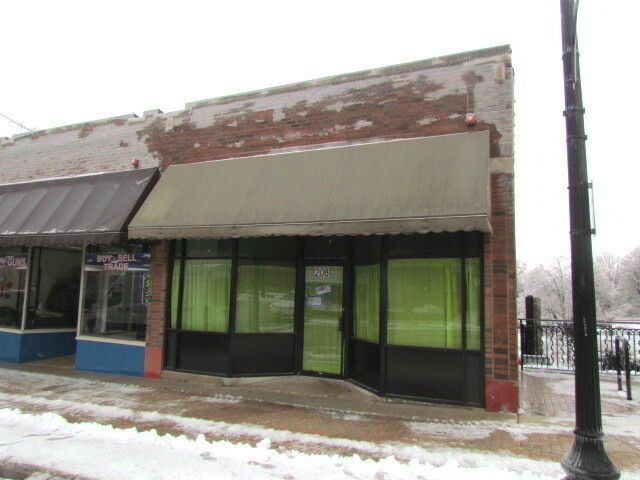 Bring your ideas and enthusiasm and lets make this work for your business or investment portfolio.